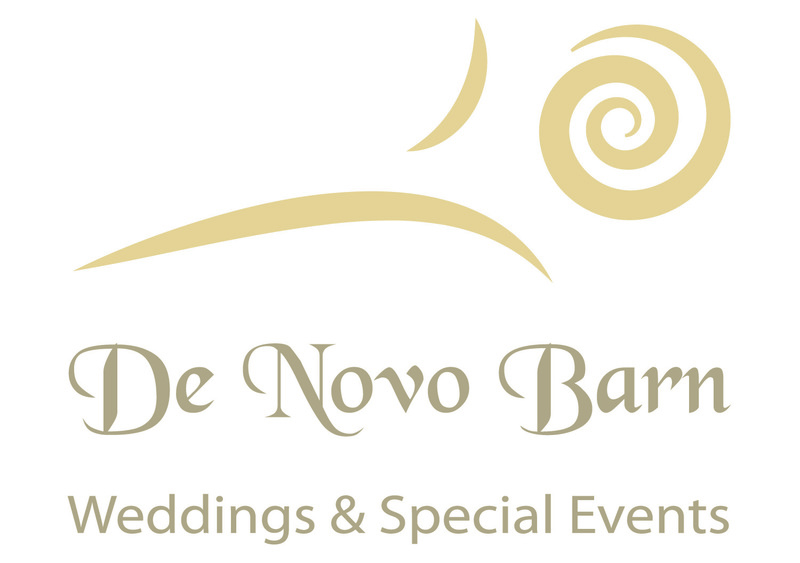 Accepting reservations for 2013 and beyond: De Novo Barn is the ideal venue for your new beginning. We are located just outside Decorah, Iowa, on 200 acres overlooking the Oneota River Valley and the Upper Iowa river in goregous Northeast Iowa. Your family and friends will find a casual yet elegant setting for your wedding. Your guests will board a shuttle bus from one of Decorah's downtown hotels or B & B's and moments later, after a quick trip over the river and a few rolling hills, will arrive at De Novo Barn. Whether you are planning a grand event for 150 or a simple gathering of 10, you'll find the perfect setting in our Amish-built post and beam barn or restored one room schoolhouse. Your guests can sip a glass of wine or cocktail on the outdoor patio until they gather for your ceremony. Our outdoor wedding site faces east over the Oneota River Valley. Following the ceremony, large french doors will welcome your family and friends to an inviting and elegant barn. Our-chef designed kitchen and on-site catering staff guarantees that you will be treated to the best food Northeast Iowa has to offer--and with countless organic farms in the area, you'll have a wide selection of food choices. After the meal, throw open the barn doors to let the Iowa evening blend with music of the band as you dance into the night. Dave and Jane Jensen have created this space because of the love they have found in their own lives. They look forward to welcoming all couples to their farm for a dream Iowa wedding. De Novo - a new beginning, a new day. Our symbol is the Koru, the shape of a spiral which depicts the opening of fern frond. It represents new life, new beginnings, postive change, harmony, peace. It represents hope for the future. It also represents the expression of affection and the bond between a couple.